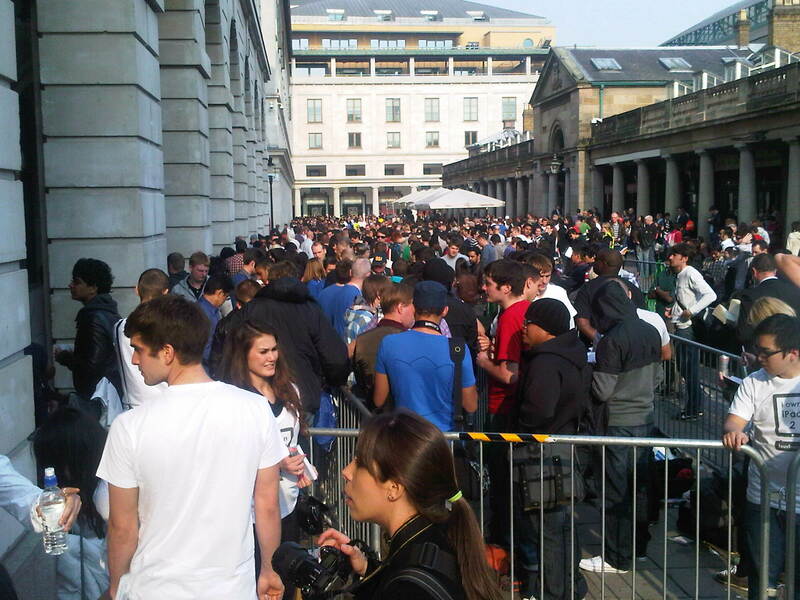 My dad just sent me this picture of the queues outside the Apple Store in Covent Garden…absolute madness! Although to be honest, if I was in London, I’d probably be there, just for the fun and excitement of it all. I’m going to be buying mine in the summer when I’m in America as the currency conversion and taxes mean that it’ll be like £200 cheaper over there! So I’d advise you do the same…get someone you know in the States to buy one for you. There’s a massive wait for them over here anyway…unless you queued today, you’re unlikely to get one for at least a month! (18) What Is The Meaning Of Life?